Join Fleet Feet Sports Vacaville, Saucony Running and Kaia Fit for the first event of its kind! 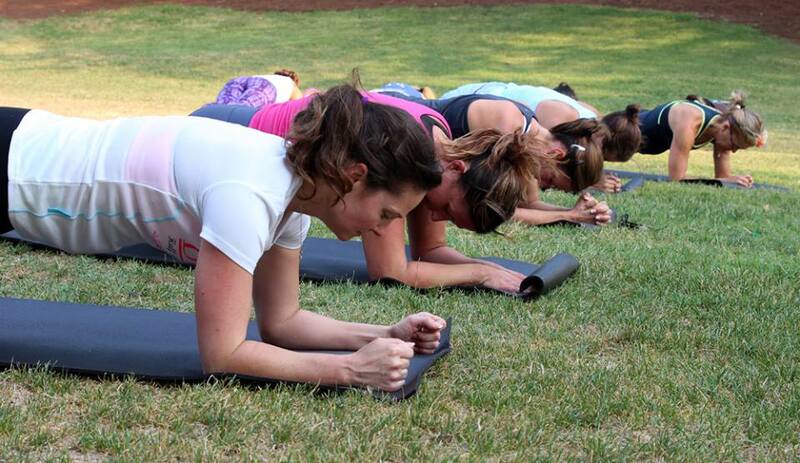 Join Kaia fit for a 30 min workout in the park, post workout take a 1 mile fun run or walk through downtown vacaville. Post event we will head back to Fleet Feet Sports Vacaville for re-hydrating and refueling with a fruit and smoothie bar. During the event Saucony Running will have footwear from their new fall line on demo, tons of prizes and swag to be raffled off back at the store.